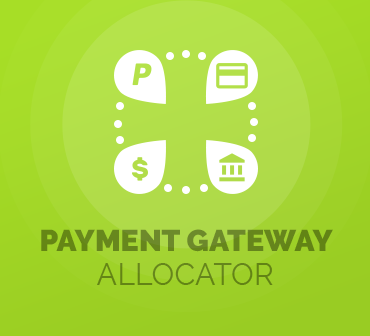 Payment Gateway Allocator For WHMCS is a practical module that will automatically match specified payment gateways to the location of your clients when placing orders in your WHMCS. From now your customers will be able to pay you in a manner most convenient for them, making your offer much more personalized and competitive. 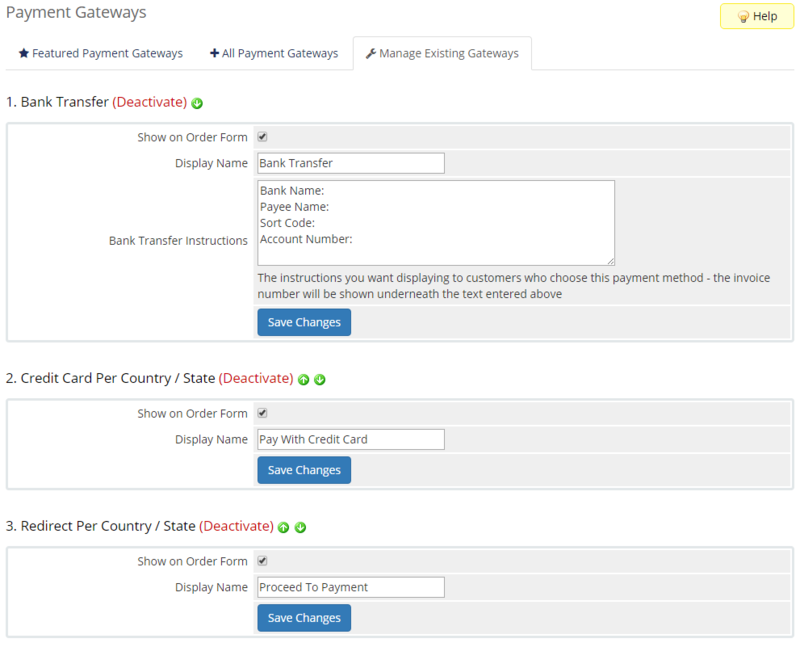 Our module will let you determine which payment gateways appear to your clients in your WHMCS order form depending on the chosen country and even the state. What is more, our product supports all kinds of redirect and credit card payment gateways as well as countries and states from all over the world! 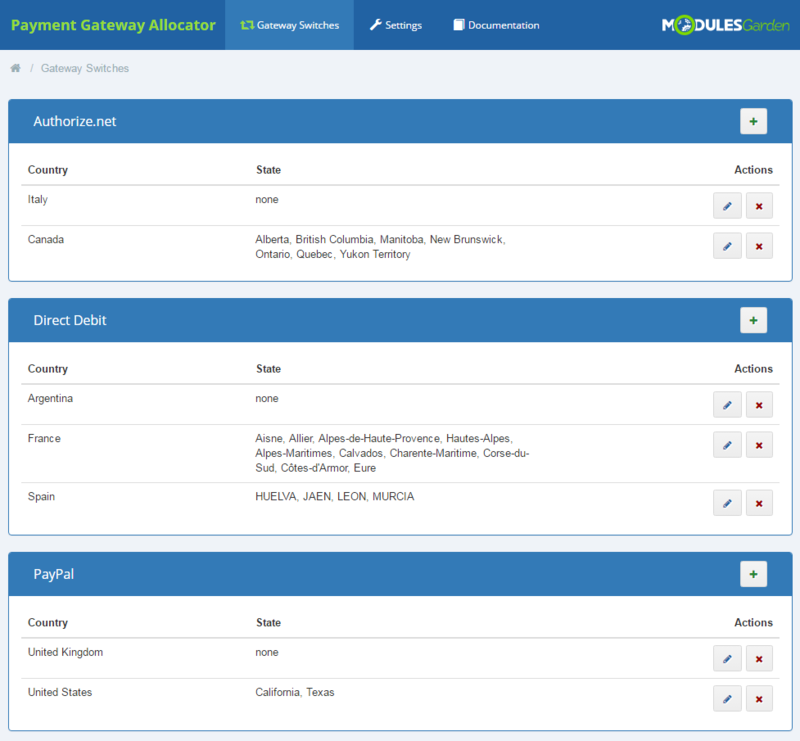 Functioning of the entire module is fully automated and does not require from you any additional action once configured. 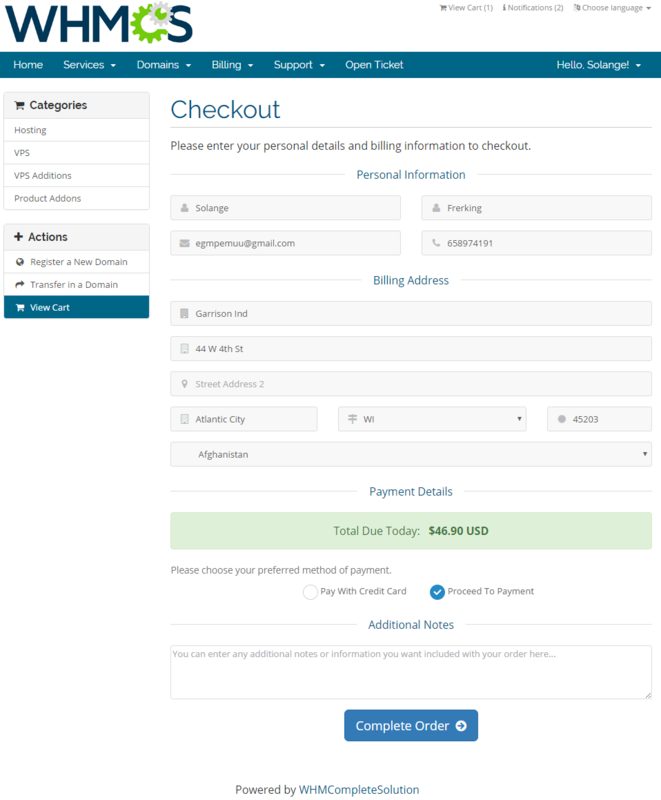 Payment Gateway Allocator For WHMCS is a very useful tool by means of which you will be able to maintain full control over the payments made through your system. 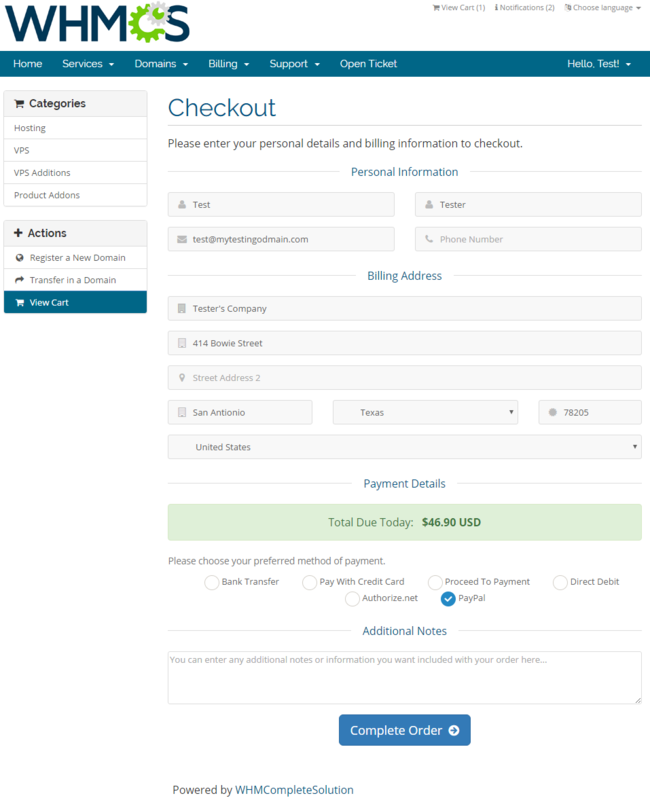 Order the module today and adapt your business to the needs of your beloved customers!